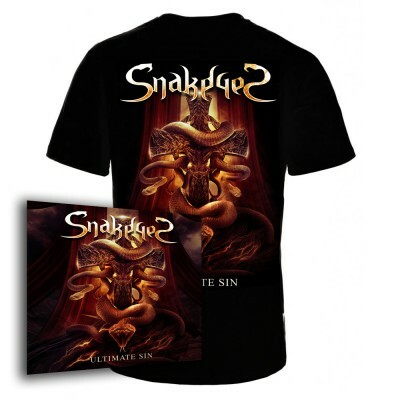 The CD is a special edition available as deluxe digipack that cointains 11 songs of pure Heavy Metal. We have models for lady and man. Sizes: XL, L, M and S.
1. Complete the form below and we will contact you to tell all details of shipping cost and payment. We accept Paypal or direct bank transfer.